We think of Volkswagen as 100% German cars, but did you know that Australia once made Volkswagens here on our own shores? 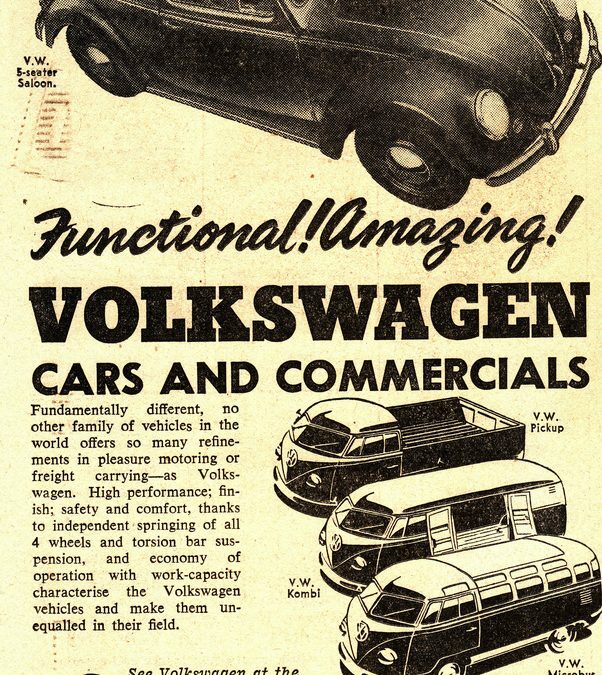 This week, the Volks Affair team talk you through the forgotten history of the Australian Volkswagen. Over the past two months, we’ve told you about Audi’s electric model, BMW’s i-series and Volkswagen’s electric camper. 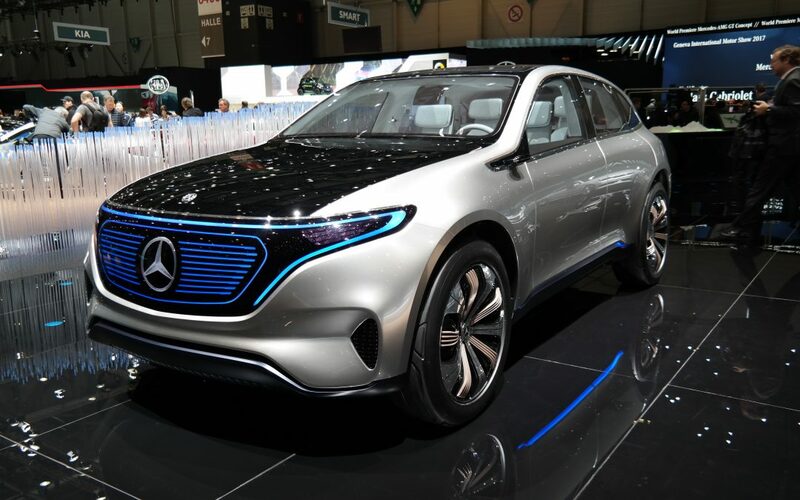 To finish off our series on the electric cars of the very near future, this week we’re talking about Mercedes-Benz’s EQ C.
According to VicRoads, there have been over 158,000 road accidents in Victoria so far this year. Weather conditions, particularly rain and fog, can increase the chance of having an accident. 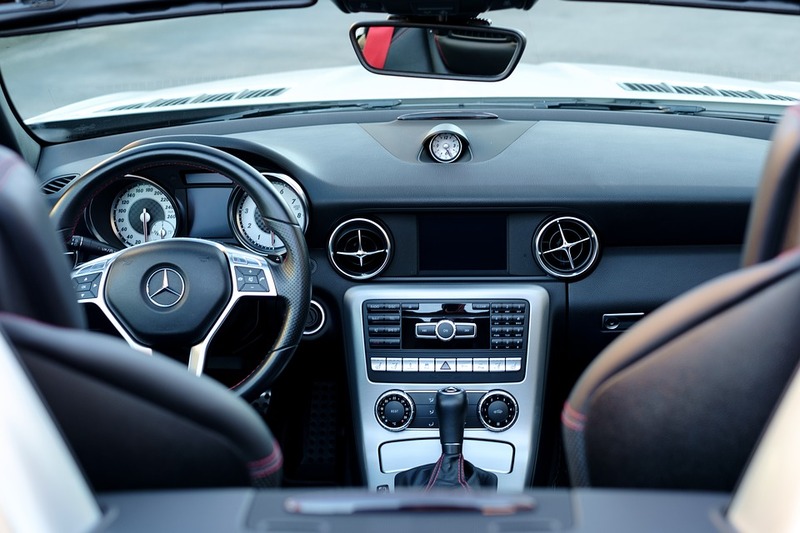 Drivers should always be aware of changed weather conditions and how to accommodate them. 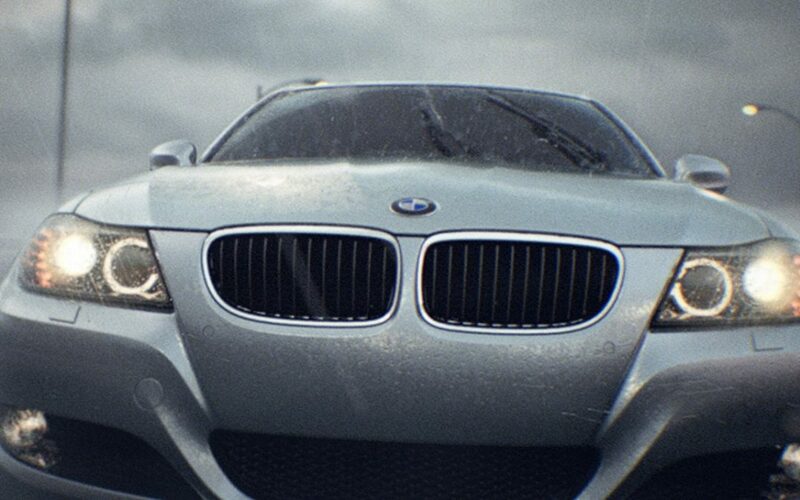 So, we propose our Top 7 tips for driving in the rain.